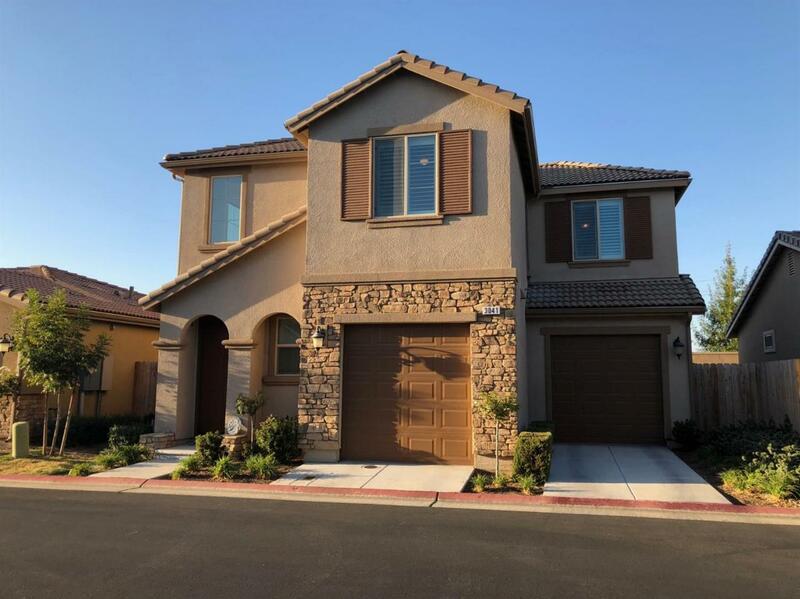 This beautiful McCaffrey home shows like new, located in the Heights at Loma Vista, a family friendly community, in the Clovis Unified School District. 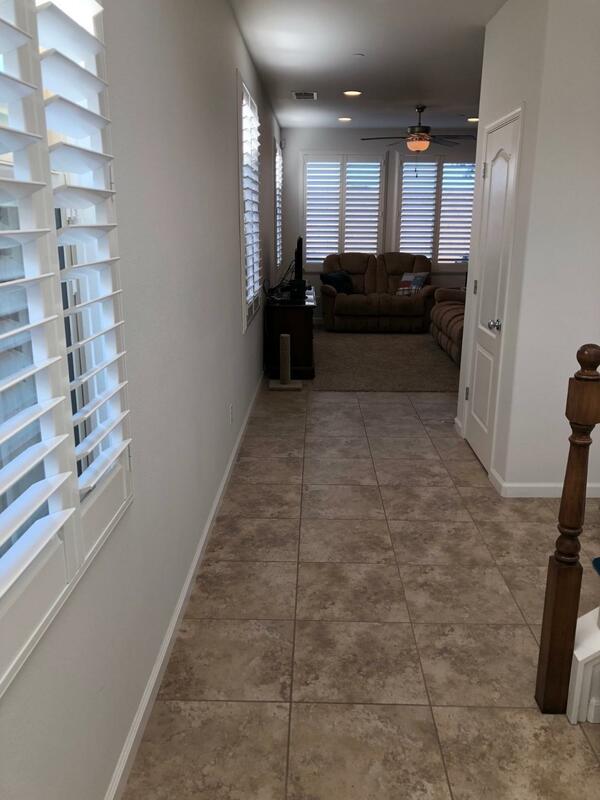 When entering this home you will find a bright open floor plan with custom Plantation Shutters. The kitchen is spacious with granite counter tops and a large center island.Off of the kitchen is a bonus room ideal for an office. 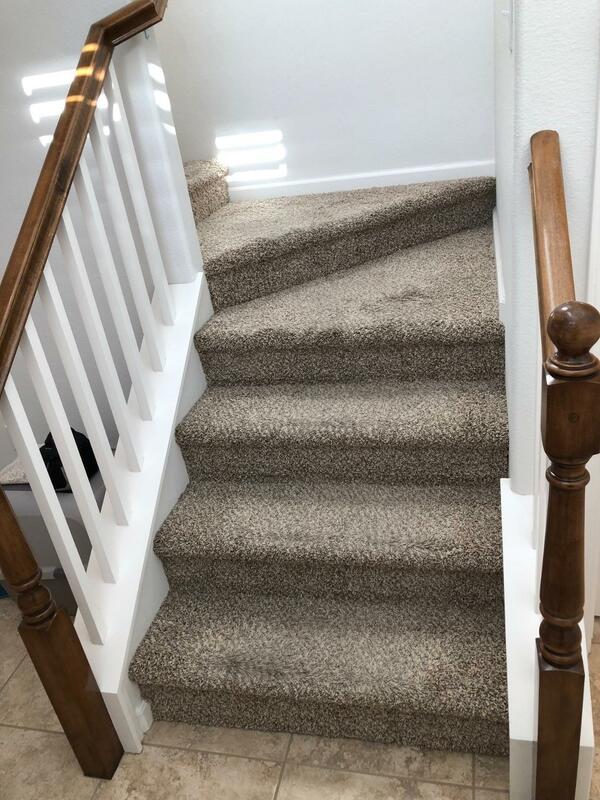 Upstairs you will find an open loft that could be enclosed for a third bedroom, the master suite, which includes a large bathroom, walk in closet, and private balcony, a large laundry room, and another bedroom. The home has fire sprinklers throughout, an alarm system, owned solar, and 220 in the garage wired to charge an electric vehicle. The association features a Pool, BBQ Area, Park, Security Service, and Front Yard Maintenance. Listing provided courtesy of Lillian Frankian of London Properties-Clovis.